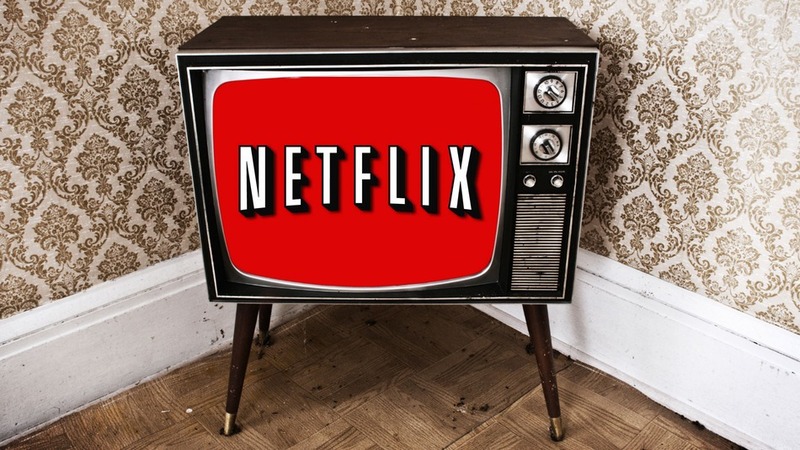 For those who’ve wondered why many of the new films and TV-series don’t show up inNetflix’ catalog this article might shed some light. 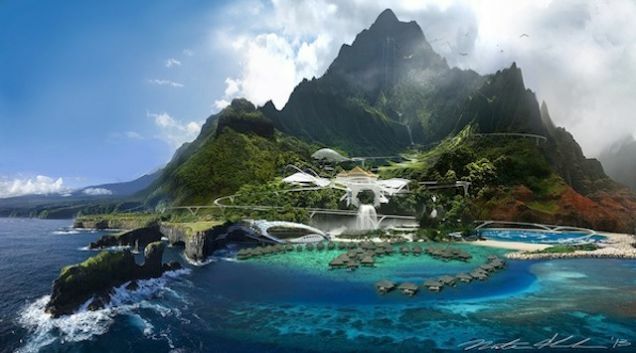 Ever wanted to visit Jurassic Park? Universal Pictures are aiming to build excitement over the upcoming Jurassic World with a pretty impressive promo website. This is one film i’m personally excited about and have been for some time, along with a slight worry about it just being another mediocre Jurassic Park movie made solely for financial reasons. We’ll all know if JP4/JW is a hit or a miss when it eventually hits theatres this summer. In the mean time, pay a visit to the website. We’re halfway through our course in Strategic Marketing right now and so far the course has offered a few new perspectives on marketing in general and human behavior in particular (which is great news for me since it’s a subject that i really like). The video below is pretty interesting when talking about strategy and marketing. As much as i wish that this is the one recipe for success, applicable on each and every company and each and every product, it’s probably wishful thinking that it is. It’s with the question “Why” like it is with most things in this world; it’s rarely about any one particular thing, reason or factor, but a collaboration of several of them. At any rate, Sinek’s presentation is worthwhile and even great, and it is very rewarding to watch. I suggest anyone who’s interested in marketing and communication look up more of what this guy has done.